The global security company Northrop Grumman is expanding its West Virginia plant located in Mineral County. The move is expected to create hundreds of new jobs at the site. Gov. Jim Justice announced in a Wednesday press release that the Northrop Grumman plant in Rocket Center, West Virginia, would retain 1,100 jobs there and add up to 500 new jobs over a five-year period. Justice said in the release that state economic incentives supplemented the growth. Mike Kahn, vice president and general manager of defense systems at Northrop Grumman said the team at Rocket Center has engineered and manufactured technologies to support the country’s military for more than 70 years. “We are extremely pleased that the State of West Virginia will be supporting investments in both infrastructure and in our workforce to ensure we can continue to deliver the capacity and cutting-edge technology that our military services need to execute their missions for many years to come,” Kahn said. Multiple expansion projects are expected to enlarge the capabilities of the Allegany Ballistics Laboratory, which was previously operated by aerospace and defense company Orbital ATK in Rocket Center. Northrop Grumman recently acquired Orbital ATK for $9.2 billion. 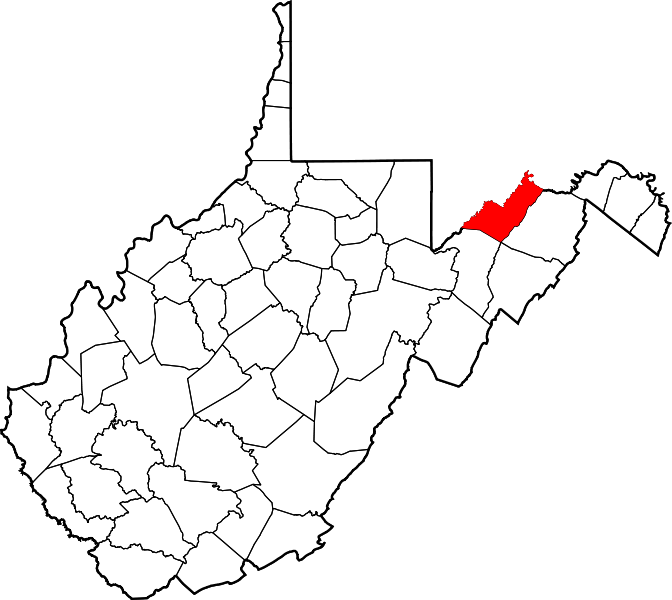 Northrop Grumman is the largest defense contractor and the third largest manufacturing employer in West Virginia, according to the governor’s office.